Smartphone company, Xiaomi faces a harsh setback after devices from the company were banned temporarily because of a problem with Ericsson. The company from China might however, do everything possible to reduce the crisis by negotiating with Ericsson for a license for the 8 standard-essential patents. India is a huge and important market for the company and the company states they will comply as needed with the Indian law. They are also very open to working with Ericsson in order to resolve the problem as fast as possible. The company stated that they had not yet received a notice from the court, which had passed out the order. The court requested a stop in Xiaomi product sales in India while the case was in progress or until a hearing was held. The names of the models were not released, instead the order referred to all products that include the EDGE apparatus/devices/technology, AMR and 3G as patented by suit patents of Ericsson, according to a report from a local news agency. 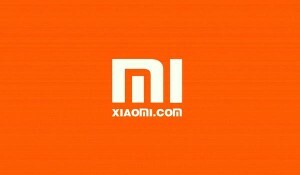 Ericsson requested that Xiaomi obtain a license for the patents before they entered the market in India. However, Xiaomi went ahead and released its products to sell in India this year without obtaining the license. Xiaomi expanded their operations when they set up a subsidiary in India, according to the submission made by Ericsson to the court. 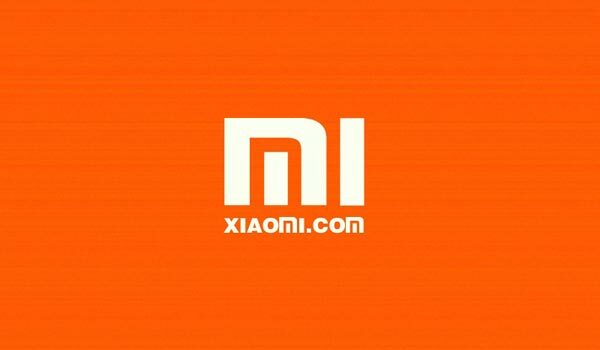 The company based in Sweden said they had waited for legal action until the last minute, as they want to work with Xiaomi in order to reach a mutual agreement, just as they always do with their licensees. According to other reports, Ericsson has sued 2 other companies from India prior to this suit against Xiaomi. Xiaomi has been at the top in the smartphone market in India, with its products selling out in their entirety at Flipkart, at times in just seconds. On Thursday, a spokesperson from Flipkart said it has not yet received a communication from the court, will cooperate with all authorities and comply with the laws. Xiaomi’s Android smartphones like the Redmi 1S were on Flipkart for sale on Thursday, with the Redmi Note starting new start orders on December 16.